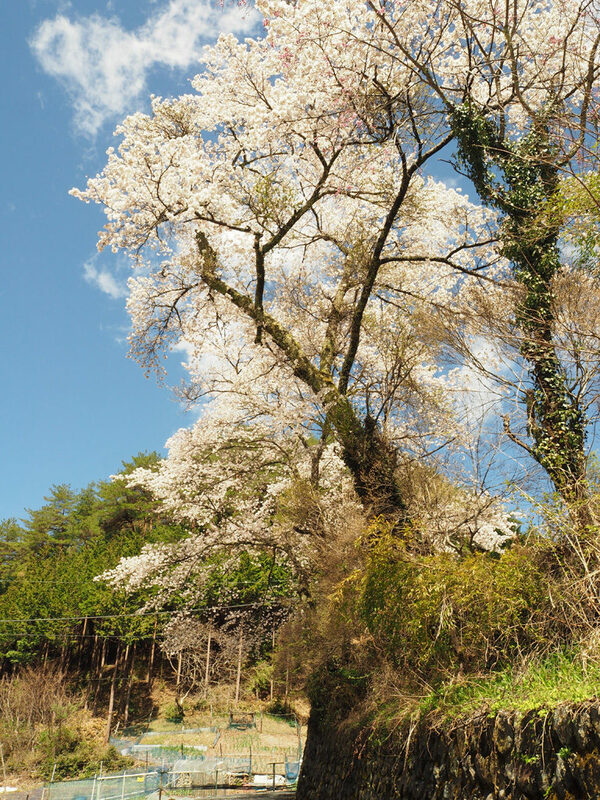 Top » Sakura season has come! 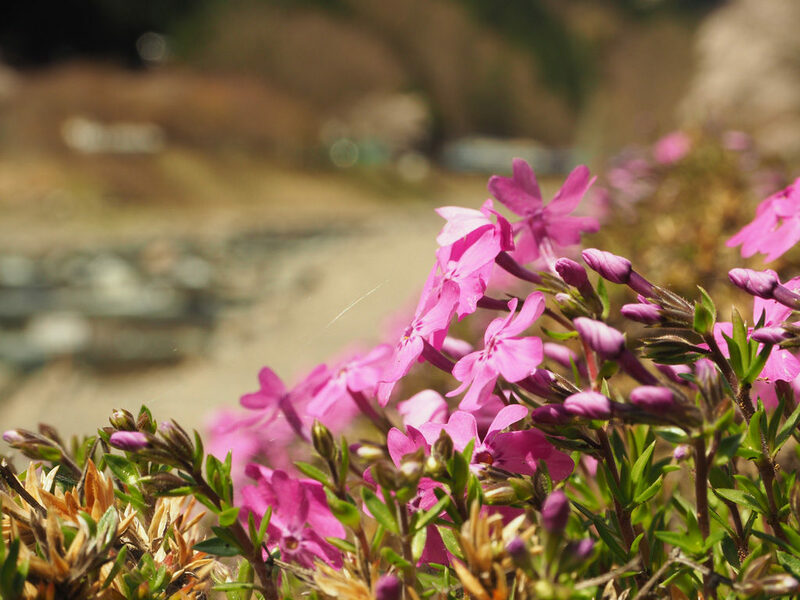 If you ask someone “What is the most famous flower of Japan?”, most people say “Sakura flower(Cherry blossoms)”. 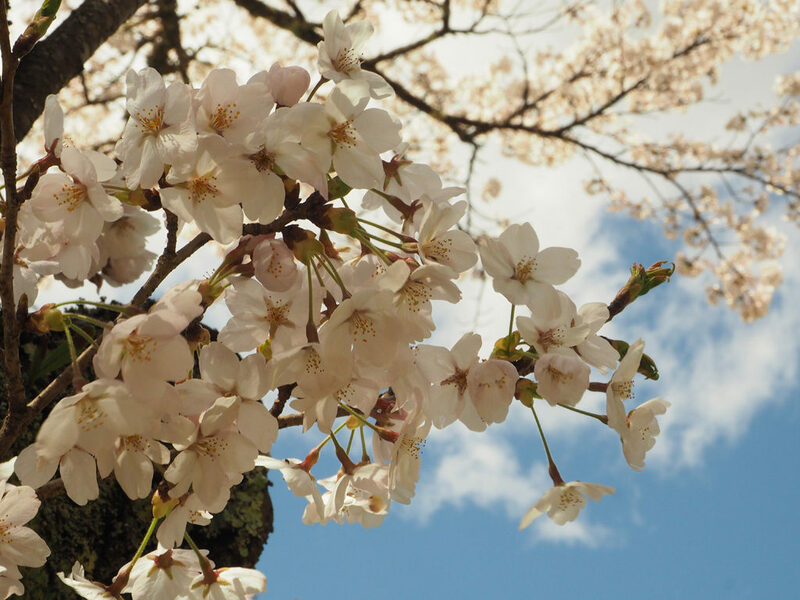 Because of the popularity, many think Sakura is Japan’s floral emblem but it’s not true (Japan has no floral emblem which is authorized by law). 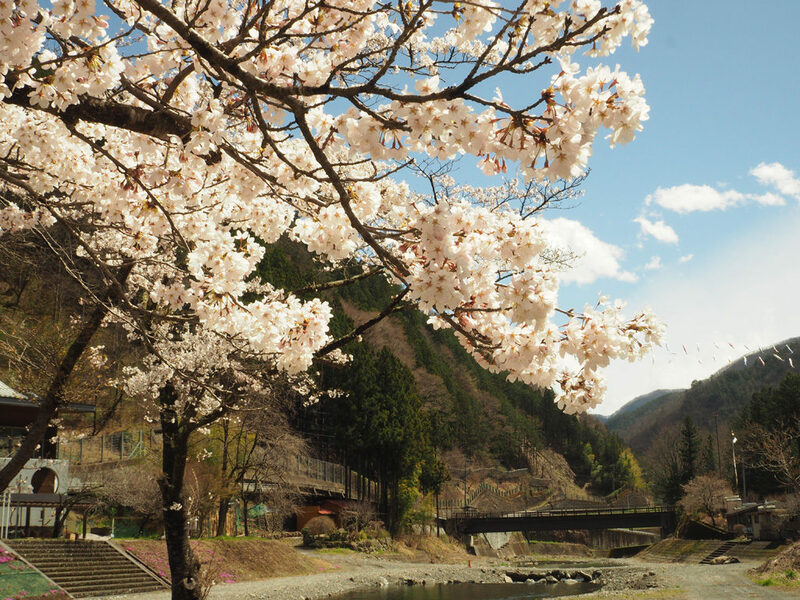 Kosuge’s Sakura blooms half a month late compared with those of Tokyo because the altitude is so high (around 600~800m). 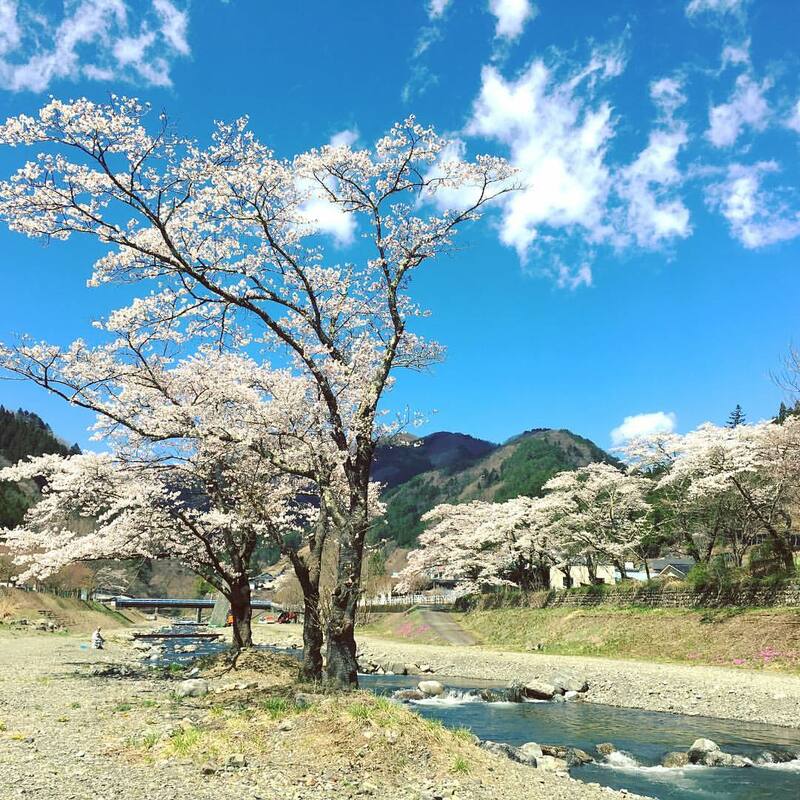 So Kosuge villagers go see the Sakura in Tokyo first, then enjoy the Sakura in Kosuge half a month later. Nice! Unfortunately, Sakura falls so fast (within 1 week from blooming). But Japanese are not depressed. 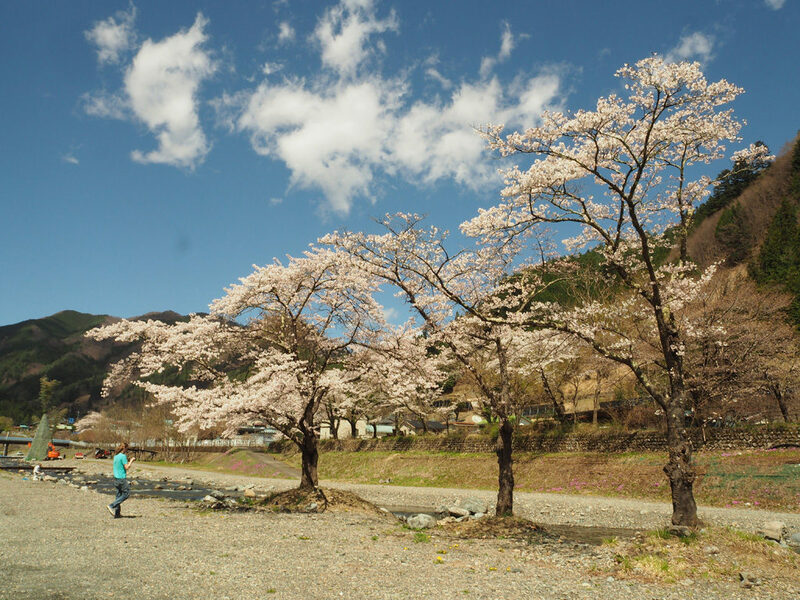 They enjoy the scenery of flying sakura and the view of sakura flower and budding green leaves(called Hazakura葉桜). What do you think is the next thing? Look forward to it!